2015 will be all about getting back to farm financial basics. Here are a few ideas on some keys to efficient production in 2015. In 2015, the farm operation that comes out on top will likely be the lowest cost per bushel producer. Keep in mind: This is not the same as having the lowest cost per acre. The difference between the two? 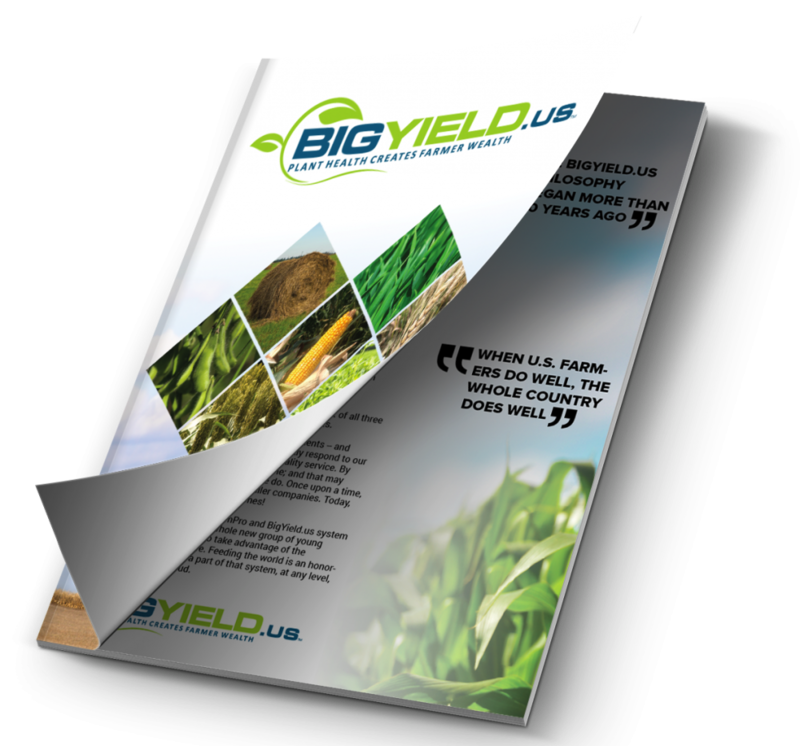 Your cost per acre isn’t directly related to the yield that you ultimately get from it. In fact, two farmers with the same costs per acre can have totally different yields. Think of it this way. 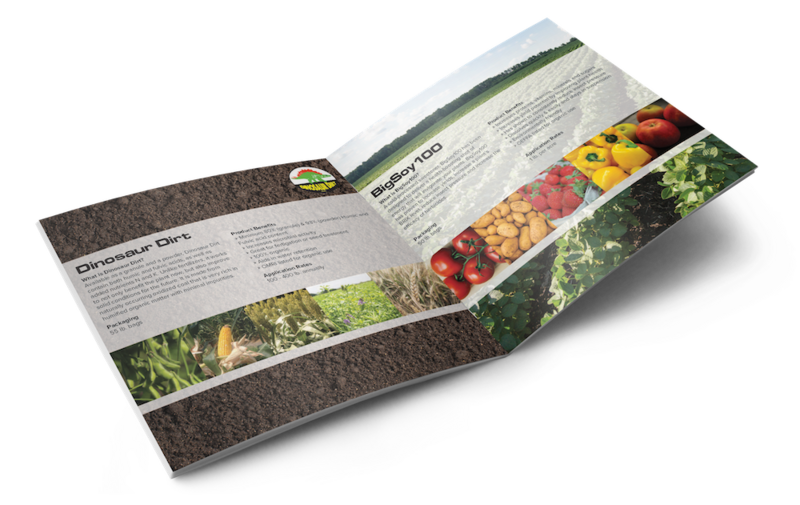 You get paid by the bushel – not by the acre. 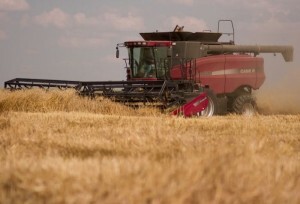 The key to becoming the lowest cost per bushel producer is being efficient in terms of the costs that go into producing the crop – yet still growing a great, high-yielding crop. That means those inputs have to be used in the most efficient way possible. This reminds me of the ‘law of diminishing returns.’ Basically, this economic principle states that the first dollar you spend on an expense isn’t equal – in terms of what you get out of it – to the last dollar you spend. For example, the first dollar you spend on fertilizer gives you the best return on yield. That high level of return continues, until a certain point where by using more fertilizer, you don’t get as much of an increase in yield. So that last dollar you spend on fertilizer? It provides the least amount of return. 2015 isn’t going to be about shooting for the highest yield possible. It could be very tough to justify putting those types of expenses in a crop plan. There will be a sweet spot for input levels – and that will be different for each field. Think of it in terms of aiming for the most efficient production possible on your particular ground. There’s no ‘silver bullet’ when it comes to decreasing expenses and increasing revenue for 2015, but the first step is to get a very clear picture of where your operation stands, financially. Then you can look at expenses with a careful eye and decide where you’ll make cuts. You will also need to keep a close eye on opportunities to increase revenue. One specific way to get a clear picture of your operation’s efficiency is to look at the field level. This will mean splitting out each field to learn a few things: Which fields are generating revenue for you? Which ones aren’t? How much rent are you paying for each field? Are there particular fields where you should focus? Are there any that should be let go? Doing this can help you make informed decisions about rent costs, land payments and fertilizer levels. When you have a clear handle on how your fields are performing, you can make decisions that will move you closer to the goal of being the lowest cost per bushel producer in 2015. You may want to have a discussion with an ag finance specialist for ideas specific to your operation. Get more insight and ideas for 2015 financial plans at www.waterstreet.org.